Mouthwash for Kids: Yes or No? 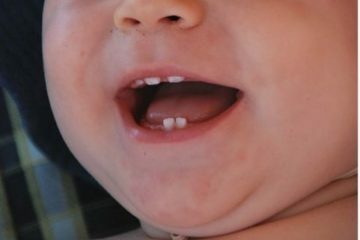 Dental health is especially crucial in a child’s early years as proper hygiene and care for the teeth can help have a life with significantly less oral health problems. Fewer cavities, extractions and other complications, is a great reward for paying attention to one’s teeth, making healthy choices and forming good habits early on. There are some things however that you may be questioning as a parent who is teaching your children to be mindful of their oral health. Like how early is too early to go to the dentist? What should you do about toothaches? Can kids use mouth wash? For this blog, we’ll be offering some tips around your child using mouth wash and what you need to know. Mouthwash is a great tool in our oral hygiene arsenal. When used together with brushing and flossing, it’s a great way to prevent gingivitis and even kill cavity-causing bacteria left behind in the mouth to prevent decay. As an added benefit, it also makes your mouth feel extra clean and gives you fresh breath. 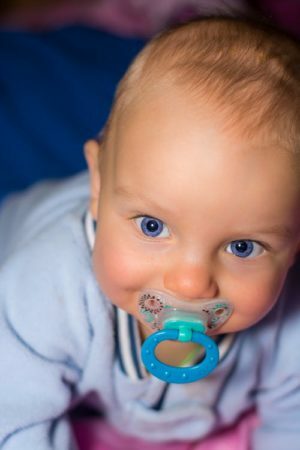 The American Dental Association recommends that children under the age of 6 do not use mouth wash since they are likely unable to stop themselves from swallowing the liquid which may contain fluoride that can be harmful overtime. This is especially true of any mouthwash that isn’t made specifically for kids and which also has higher amounts of alcohol in it. Once your child is old enough to start using mouthwash, you should speak with their dentist for recommendations on the type of mouthwash to use and also supervise their use to ensure they are properly spitting out after rinsing. While talking to your dentist is the best way to choose a safe and effective mouthwash for your child, you should opt for kid mouthwashes that have less alcohol in them and consider amount of fluoride they are getting from other products like water and toothpaste to not overdo it. Also be sure to read the directions on the back of each product and follow accordingly. At CT Pediatric Dentistry, we work with local communities to teach children of all ages the importance of oral health. 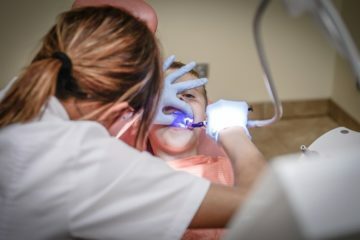 From showing children proper brushing and flossing techniques to services including restoration, cosmetic and emergency dental needs.